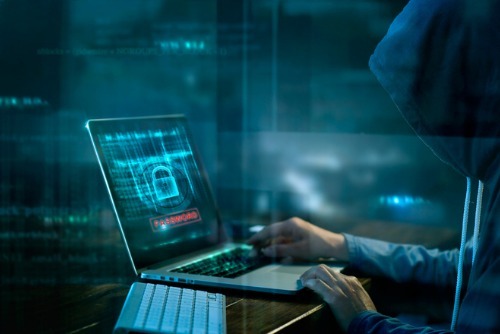 The regional municipality of Mekinac in Quebec has been revealed as the latest victim of a ransomware attack that locked county employees out of all their files. Municipality employees came to work on September 10, only to be greeted with a threatening message on their computers that informed them that they were locked out of their systems. The cyber-attackers responsible demanded a ransom of eight Bitcoins – roughly worth $65,000 – to be deposited into a bank account. The regional county’s IT department managed to negotiate and lower the ransom’s price down to $30,000 in Bitcoin. The entire ordeal left the region’s servers disabled for about two weeks. According to reports, Mekinac’s servers were compromised after an employee opened a link contained in a fraudulent email sent by the attackers. The identities of the hackers were never discovered. Police originally requested that the affected computers be taken for analysis and asked the region not to pay the ransom. However, officials reasoned that by surrendering their computers, they would lose months of data, costing them more than $30,000. Polytechnique Montréal associate professor and malware expert Jose Fernandez told The Canadian Press that the attack highlights how small municipalities are ill-equipped to protect their data, as well as the lack of guidance from the Quebec government on cybersecurity. “Quebec is an embarrassment,” Fernandez commented.